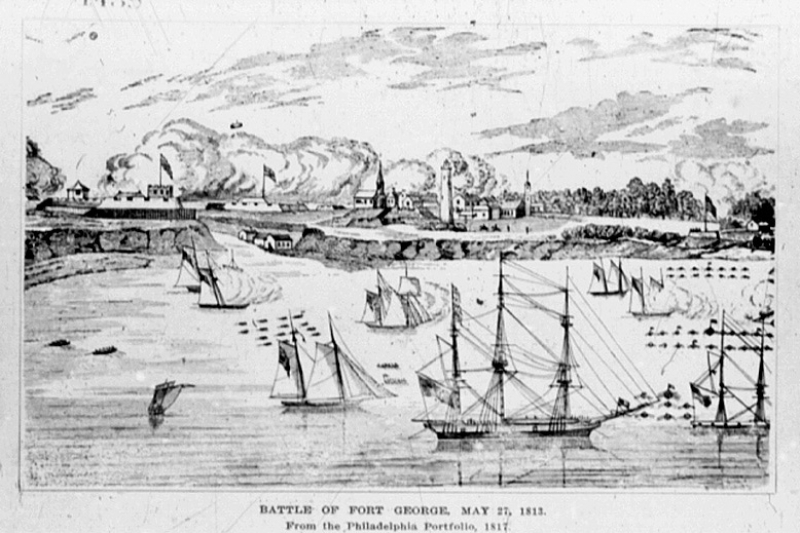 Looking for a strategic stronghold in the region, the American Army shelled and destroyed all of the wooden buildings at Fort George on May 27, 1813. Outnumbering the British 3 to 1, approximately 5000 Americans would cross the river and occupy the fort and the town of Niagara (presently Niagara-on-the-Lake) just 2 days later. However, the Americans were unable to exploit this advantageous position, as the British and Aboriginal forces kept them from advancing any further. 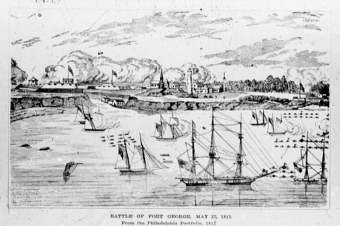 In the face of a British attack, the Americans saw no advantage in keeping their position, and retreated back across the Niagara River, just seven months after they captured the fort.